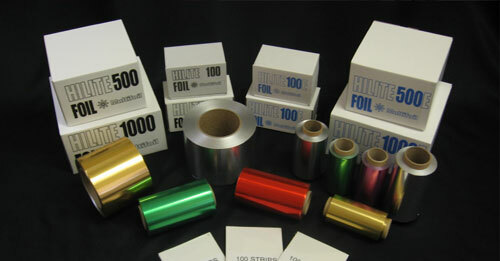 Multifoil Ltd, established in 1974, have built a reputation for total quality. We hold large stocks of aluminium foil in various gauges, alloys and tempers, and are able to slit, sheet, press shapes and rewind. 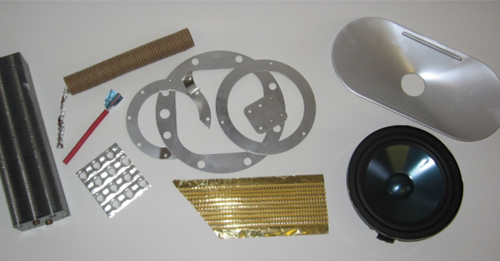 Our services can also be applied to free issue materials, including plastics, various laminates, in fact virtually any flexible packaging materials. 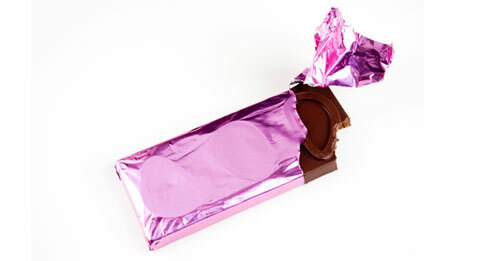 Multifoil can supply quickly and efficiently, whatever your needs.